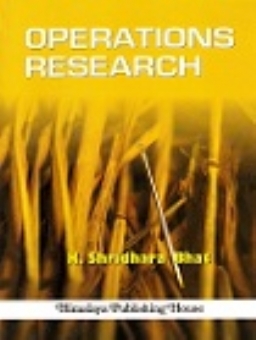 Operation Research is the systematic application of quantitative methods, techniques and tools to the analysis of problems involving operation of systems. 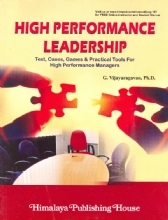 To manage their organizations efficiently and effectively, managers need to analyze vast amount of relevant data based on which they need to take effective decisions. 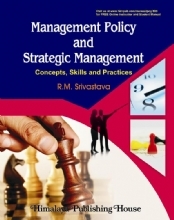 Operations research which involves systematic analysis of quantitative data helps managers in making effective decisions. 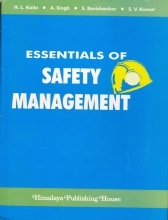 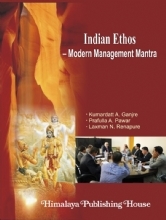 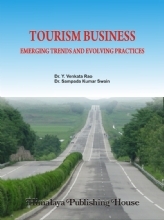 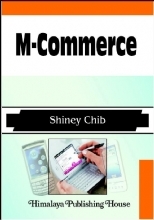 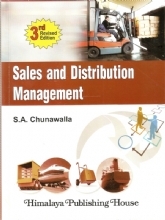 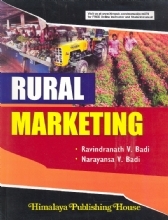 Some important quantitative techniques such as Linear Programming, Transportation Method, Network Analysis and Decision Analysis are discussed comprehensively in this book to enable the students to acquire knowledge in these topics and apply the same in their area of operation as future managers. 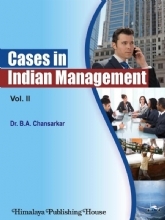 Even though this is tailor-made for BMS Degree program of Mumbai University, it fulfills the requirement of any other Bachelor Degree program of any Indian University.